Let me start off by saying I picked up this book on a whim at BEA 2013. Walking around like a nut, stopped for 3 minutes to get water and I saw this booth in the distance and I was like, “preeeettttyyyy bootthhhhh”. Clearly I had to go investigate. And it was a good thing I did! 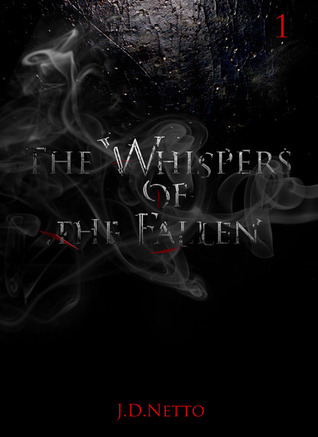 ‘The Whispers of the Fallen’ was a CRAZY FAST-PACED SUPER INTENSE AWESOME RIDE OF FANTASY in the written word that I’ve read so far. Not that many people write about angels, or Nephilin, or Lucifer much these days and yes I did read ‘Angelology’ by Danielle Trussoni. It wasn’t that great. If you’re looking for an easier read, filled with fast paced action, and ‘how the heck did that just happen’ suspense, this book is definitely for you. J.D. Netto has created a world so vast, and so full of detail I can’t wait to read it again to see if there’s anything I missed. So you’ve got two boys Isaac and Demetre. 18 years old. Caught in the middle of an angelic war that’s about to begin with the uncovering of a hidden diary. The Diary of Lucifer. Two sides will meet on the battlefield, The Fallen Stars and the humans who protect the Diary. There’s epic battles, mystical creatures, dark shadows, and twists and turns that will just keep you guessing about whether or not good will actually triumph over evil this time. See the parallels between our reality and his? The style of the writing is very dramatic, very simplistic, and sounds like the character telling the story is writing a diary or a journal of his own to recall the events he lived through, almost like a memoir. It gives off his very eerie but angelic feel to it like the movie Constantine starring Keanu Reeves. As my mind came to the realization that I was drowning, something grabbed a hold of me again and pulled me out of the frigid water. As I inhaled, the voices and the throbbing disappeared. When I opened my eyes, the small red lights were gone. Reading several reviews I’ve noticed others criticize his writing, but after a brief interview, this is what he had to say in response. J.D. 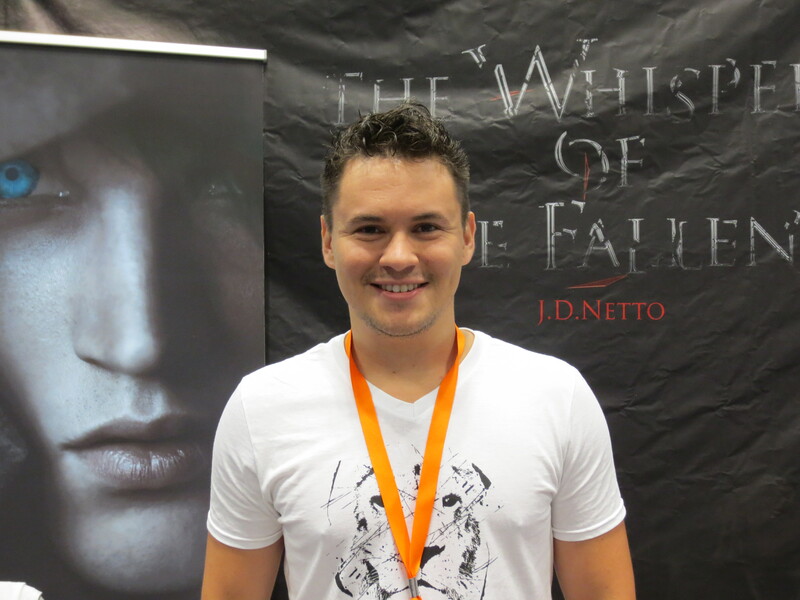 Netto assured me that the second book will be “different, with a darker writing style.” Which I AM SO EXCITED FOR! I can’t wait to read it when it comes out, hopefully sometime next year. I loved this book to and cant wait for the next one to come out! !